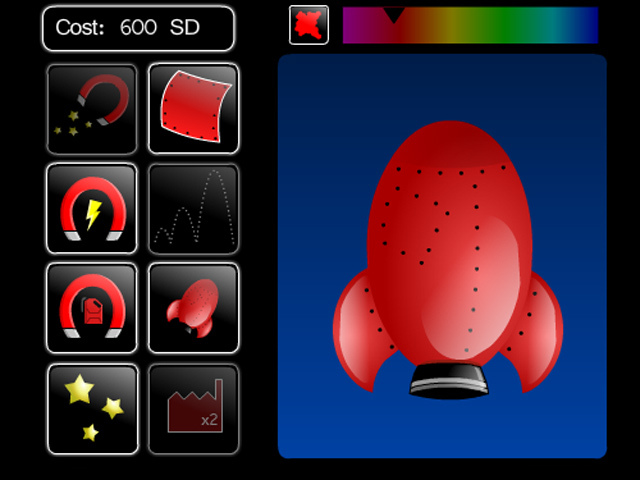 Use your rocket ship to blast around the galaxy and collect stardust. 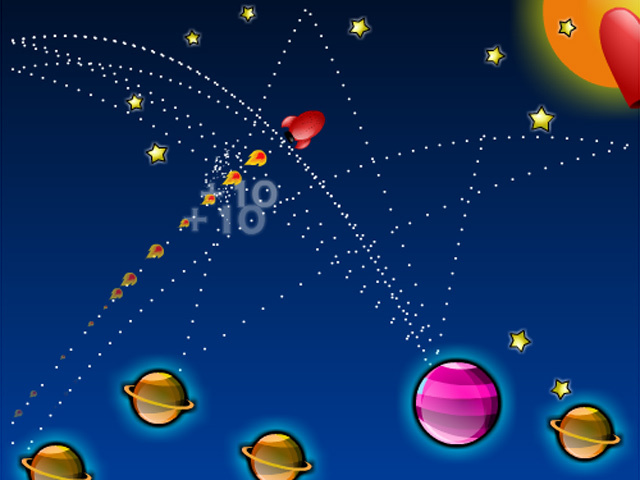 Purchase upgrades to bash as many planets as you can!Use your ship to collect stardust!Use your rocket ship to blast around the entire galaxy and collect the priceless stardust. 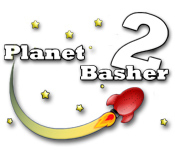 Purchase upgrades to bash as many planets as you can and catch 300 stars to complete the game. 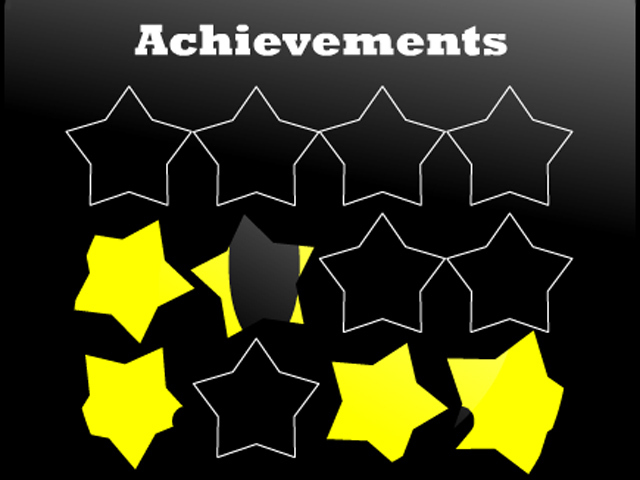 How long will it take you to reach your goal?